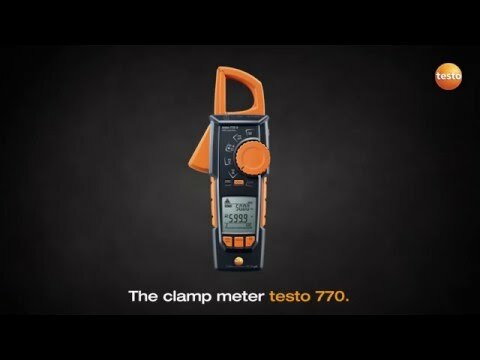 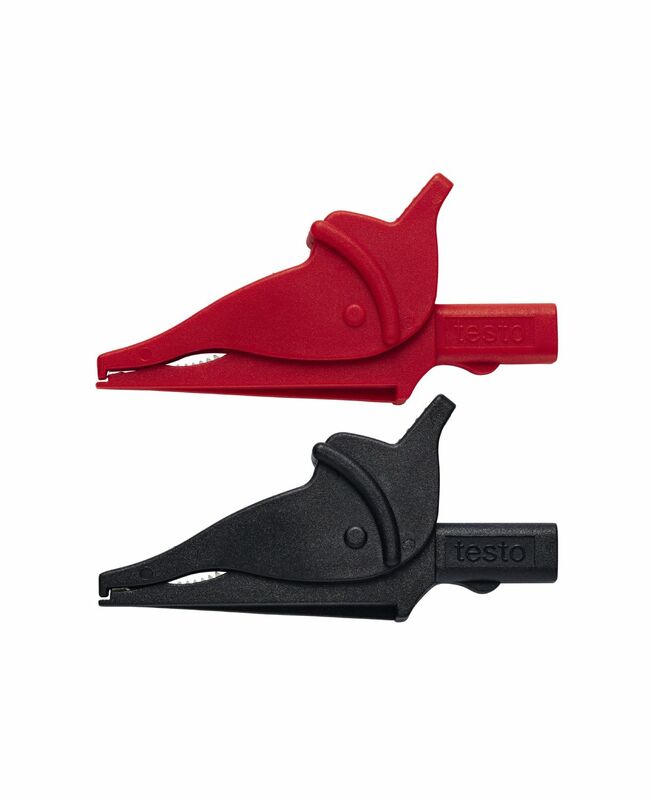 The testo 770-2 clamp meter makes it so much easier to work on tight measuring points, such as switching cabinets. 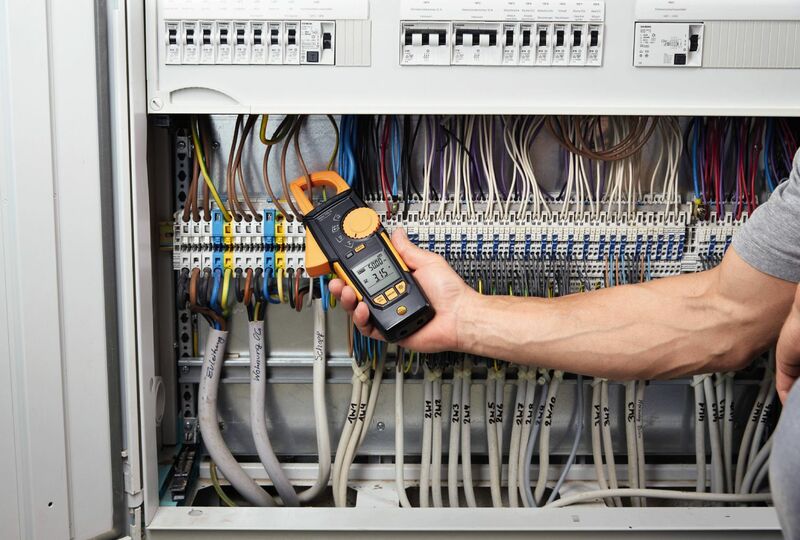 The clamp meter's movable pincer arm can be fully retracted into the instrument. 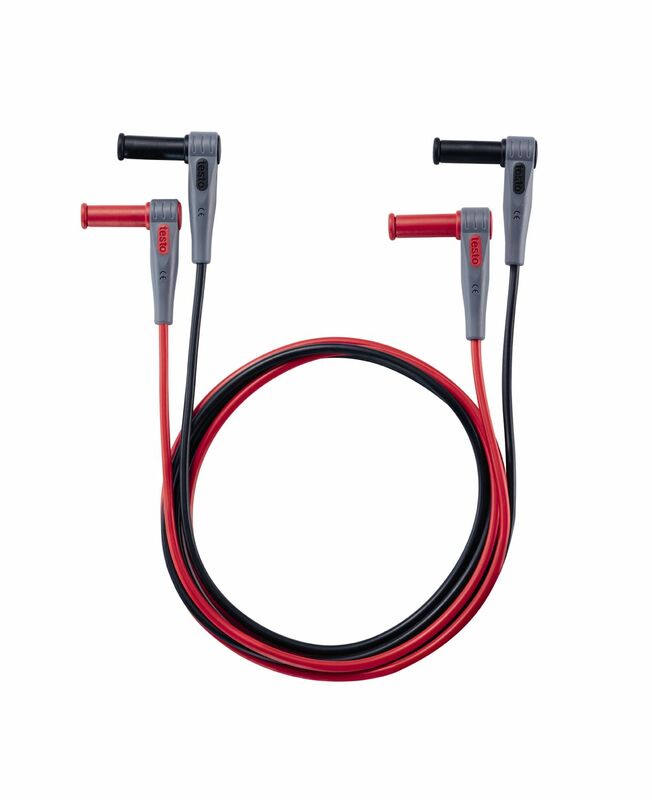 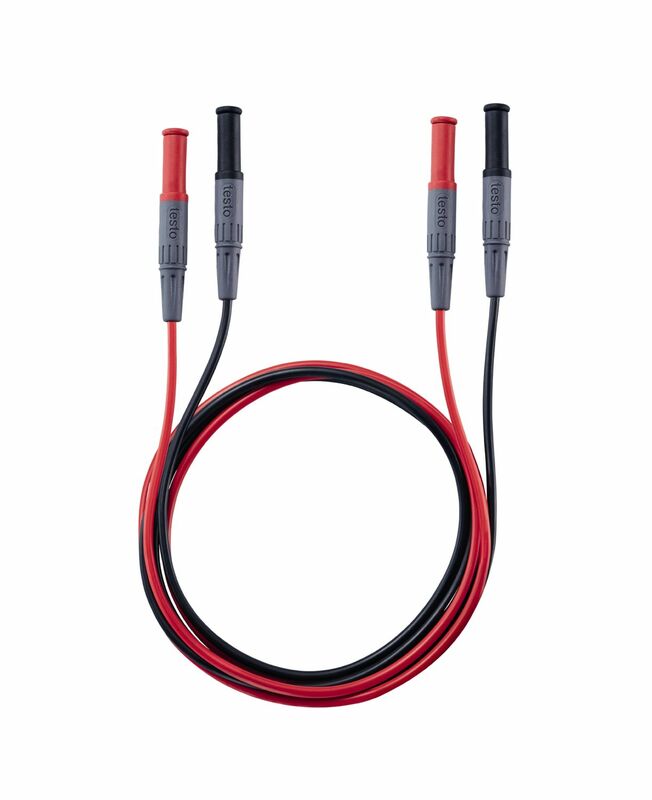 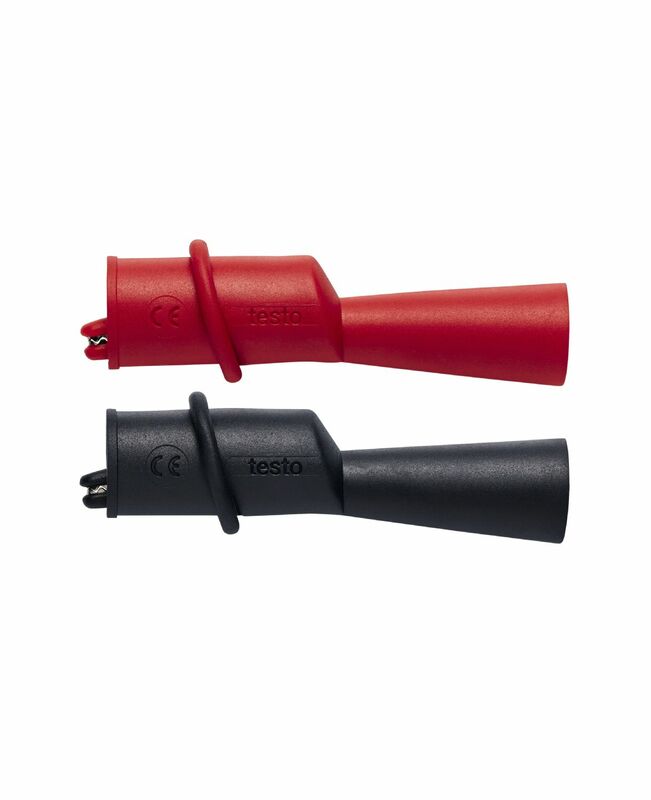 This means you can accurately grab tightly packed conductors such as cables and check them for faults. 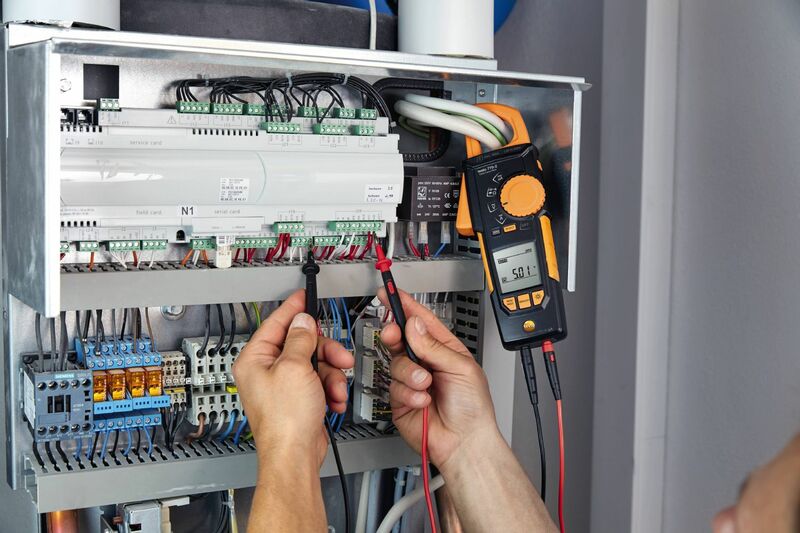 Furthermore, it enables measurement of the starting current on electric motors and ionisation current testing in the µA range. 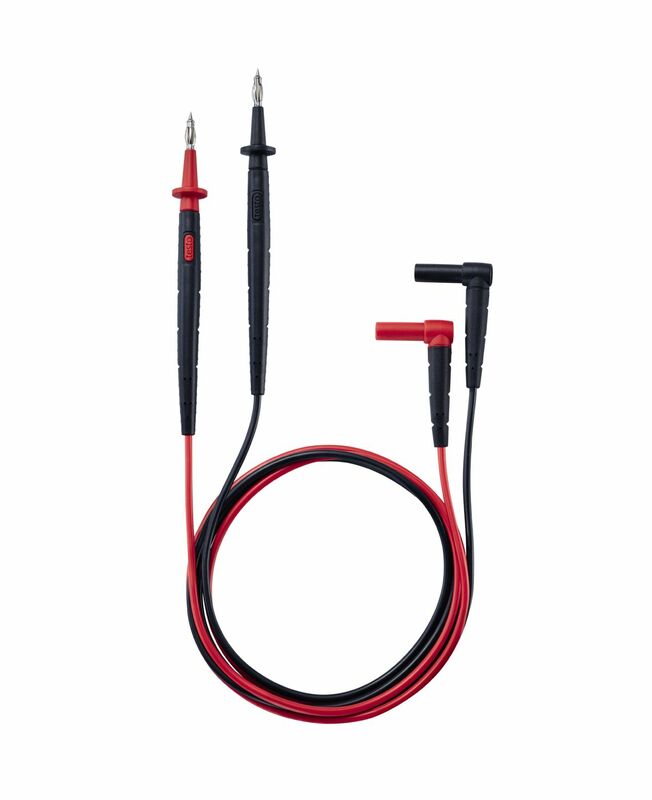 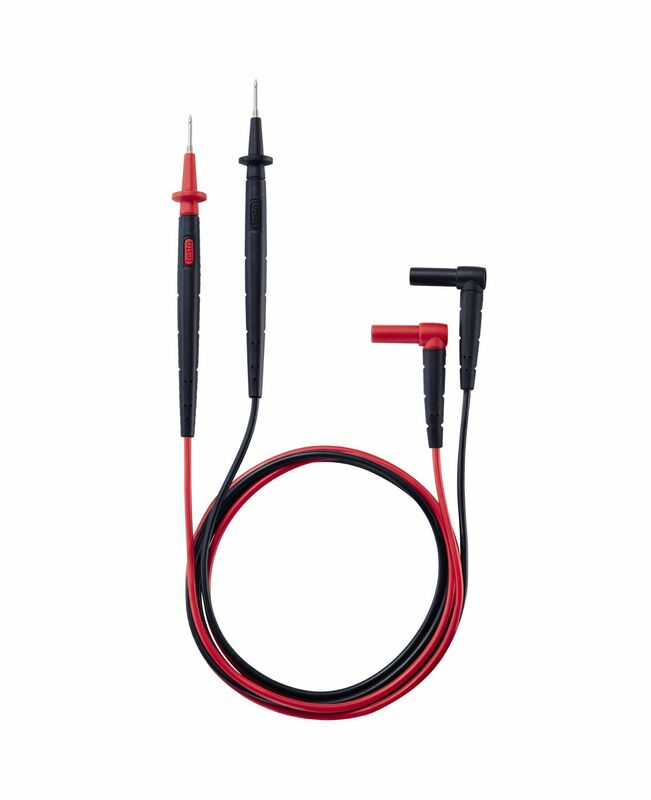 The supplied temperature adapter for thermocouple probes can be used to measure electrical parameters as well as temperatures (compatible type K thermocouple probe can be ordered separately). 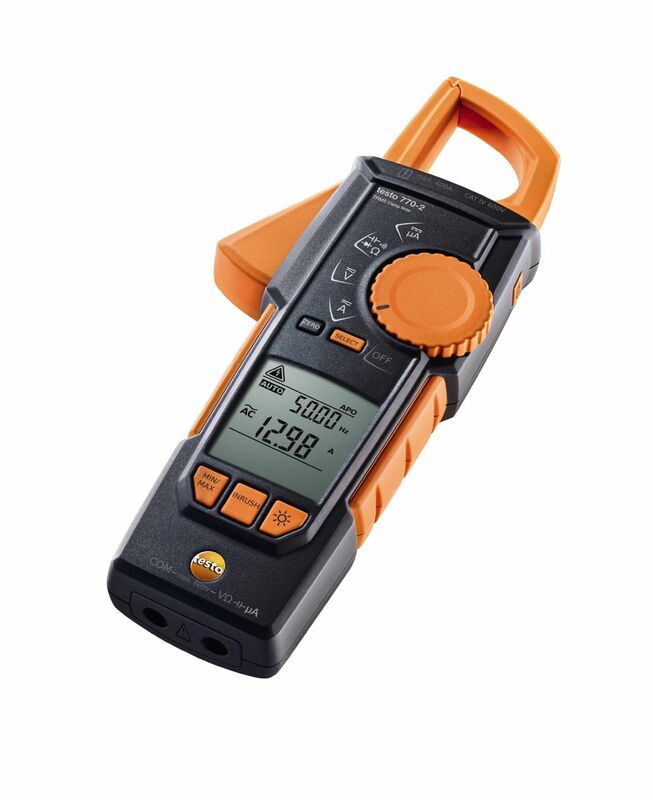 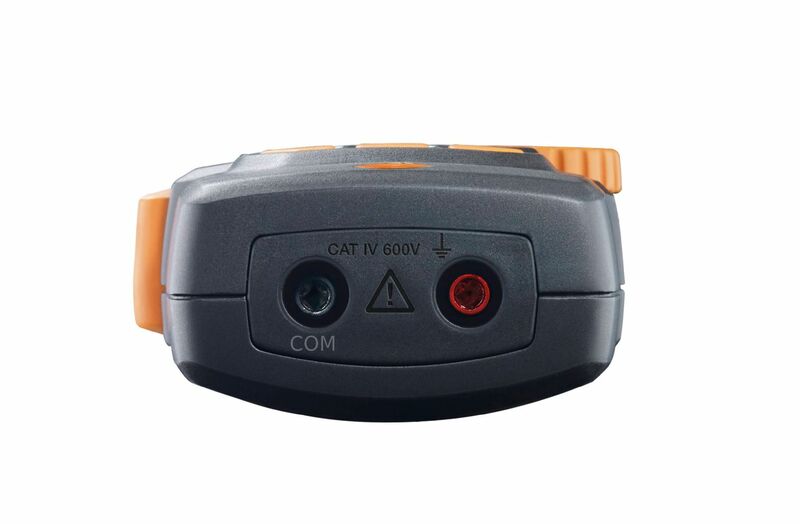 The clamp meter detects and selects AC/DC fully automatically and also provides automated selection of other electrical parameters such as resistance, continuity, diode and capacitance. 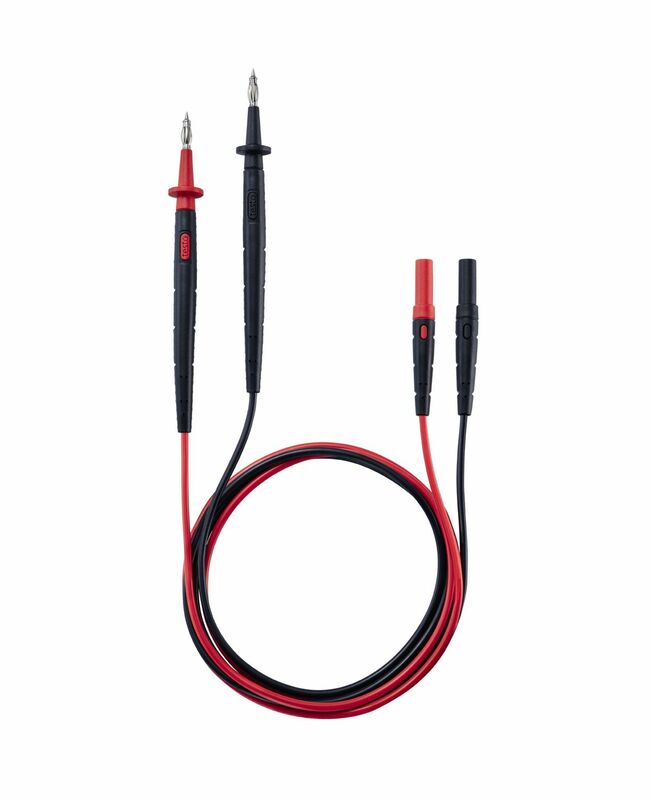 This makes operation easier and more reliable than ever before. 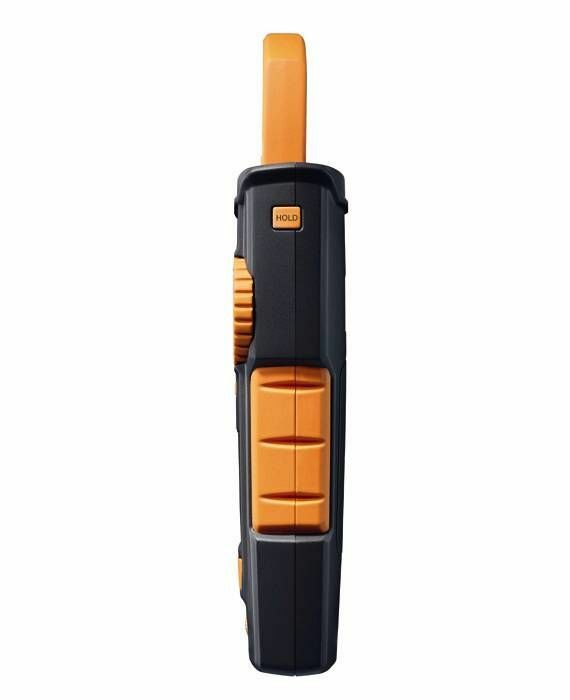 Your readings are clearly and distinctly presented on the two-line display. 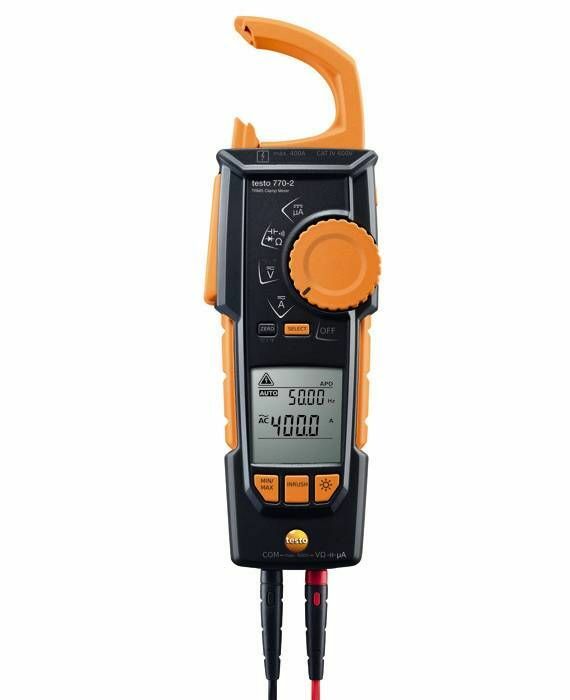 testo 770-2 TRMS clamp meter, including batteries, 1 set of measuring cables (0590 0010), 1 x adapter for thermocouples type K, calibration protocol and instruction manual.